Member of The Church of God, married to Willie. Together they share four children, Edron, Omark, William and Ladonya. Owner and Funeral Director. Loves to laugh and enjoys the company of people. 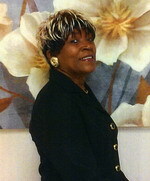 Enjoys writing poetry, reading, cooking and being grandma to the little ones. Member of The Church of God, married to Denise. Together they share four children, Edron, Omark, William and Ladonya. 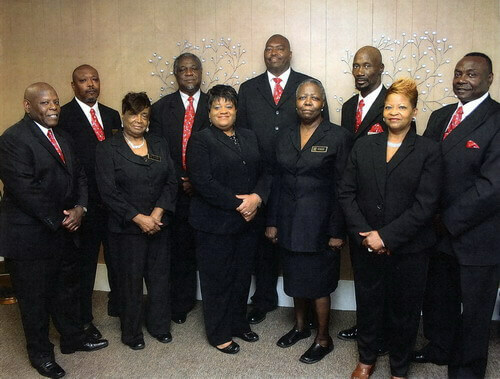 Assistant General Office Manager, and Staff Coordinator. Willie has a passion for people of all walks of life. Through honesty, loyalty, and trust he is definitely one to have on your side. 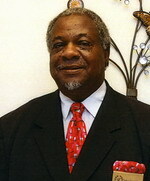 Member of Lewis Chapel FWB Church, where he serves as Chairman of the Trustee Board. George is the father of thirteen, and enjoys singing as background vocalist in the choir. George is a gentle spirit and loves people. He works as a mechanic and is able to dismantle and rebuild an engine with precision. An A-One Mechanic. 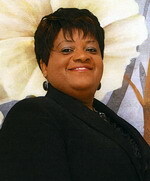 Member of Moyes Chapel FWB Church, she is the mother of seven, and loves people. Joann serves her family and community in numerous ways. Be it mother, sister, aunt, grandmother or friend, she is always there to lend her support. Member of Salvation & Praise Full Gospel Church. 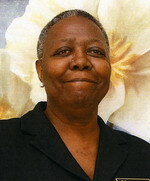 Mother of two sons, retiree from Vidant Medical Center after 36 years of service. Enjoys her church family, visiting and fishing with friends. Sweet natured and a very pleasant company to be around. 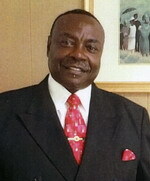 Member of Salvation & Praise Full Gospel church where he serves as Deacon. Father of three. All-around people person, who enjoys nothing more than meeting and greeting people, and extending a hand to help his fellow man. Member of Phillipi MBC. 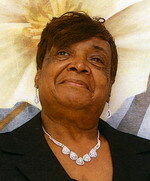 Married to Eunice and father of two sons, Corey and Todd, and three grandchildren. Alfred has been employed with Mestek Ind. for 39 years. A man who loves God and all His creations. Member of Koinonia Christen Center. Married to Ronnie. Together they have three children and one grandchild. 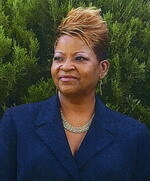 Shelia holds degrees in Business Administration and Christian Counseling. 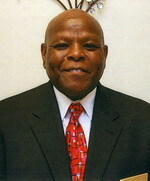 Alumnus of Liberty University. She has a passion for people and believes her mission in life is to empower people with knowledge. HB Suggs Alumni. 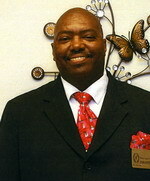 Member of Union Grove FWB Church. Works with Family Violence Center. Mother of a son, Chris, and daughter, Monica.